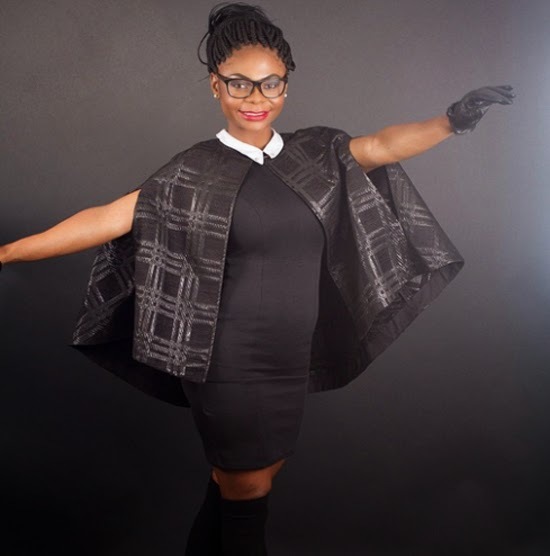 BBA Amplified winner, Karen Igho Rakos is a year older today. In a post on Instagram to celebrate her birthday, Karen, who got married to Yaroslav Rakos in December 2014 expressed her gratitude to God for allowing her to have good health and a loving husband. In the picture, she is seen with an unmistaken baby bump protruding, which indicates that she is expecting her first child with husband, Yaroslav. "Today I am a year older, Normally I would have thrown a party but this year I find myself reflecting back on my life, I have been through a lot but yet I am alive, strong and healthy.I feel complete, I am tempted to say I have it all. I have been blessed with a wonderful,loving and caring husband who loves me for me and the most amazing family. "Things I thought mattered don't really matter any more, as I grow older the more wiser and mature I get. I never felt this type of happiness with the fame and money. I want to thank my Heavenly Father for his guidance and protection and for seeing me through all the tough times in my life. As I step in to this new chapter of my life I need you oh Lord to lead me every step of the way." Congrats Karen may God lift you above your equals.